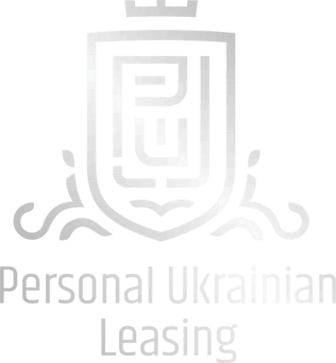 Leasing from LLC "Personal Ukrainian Leasing"
The payment schedule will include the cost of registration (if necessary) and equal parts will be added the cost of property insurance, for which interest is not charged. The date of receipt of the leased asset for use by the client accounts for it on its own account, receives an expense and tax invoice for the entire cost of the leased asset. After the payment of all lease payments, the leased asset becomes the property of the client. No hidden fees or payments that are not included in the offer. The supplier of the leased asset may be a legal entity - the VAT payer or the legal entity - the manufacturer abroad. representative offices of foreign manufacturers. The client applies to the leasing company with a request for funding. The leasing company provides a calculation of payments, and the client - financial statements for the company to take a preliminary decision on the possibility of financing. If the prospect's performance allows you to pay lease payments, the client provides the remaining documents: statutory and reporting. In case of approval of financing by a credit meeting, the leasing company signs a lease agreement with the client, and the contract with the supplier is a sale agreement. The client pays an advance to the leasing company's account and, in turn, transfers it to the supplier. When the leasing object is ready for transfer, the lease company signs and signs (if necessary) the leasing object and pays the remaining funds to the supplier.